However, in the midst of physical existence, the Spiritual Reality of the body/mind Being requires a circumstance in which to become validated, awakened, nourished and grown." Sri Yanchiji is a living, enlightened Spiritual Master. 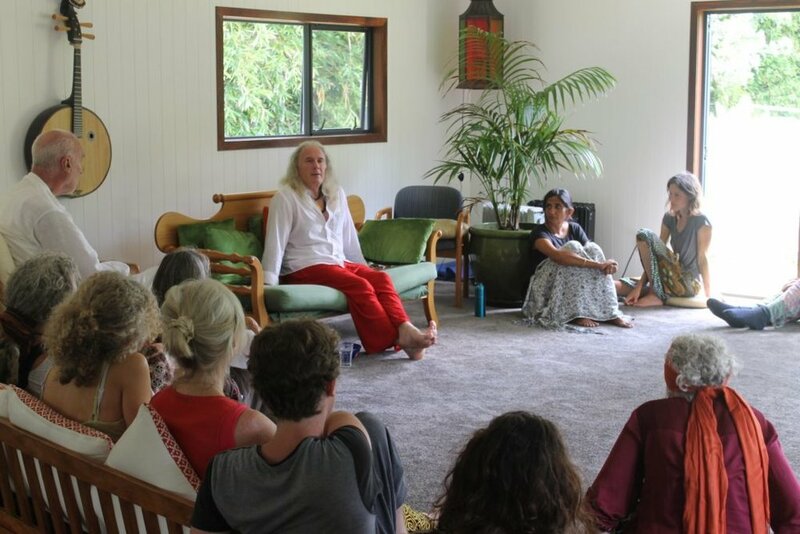 Tushita Hermitage provides a unique opportunity to study The Way of Love with Sri Yanchiji in a profound and beautiful setting. Any attendance at Tushita Hermitage is by permission only and must be arranged beforehand. There are pre-arranged dates and times for formal visits to Tushita Hermitage. The application process for these visits can be found here.